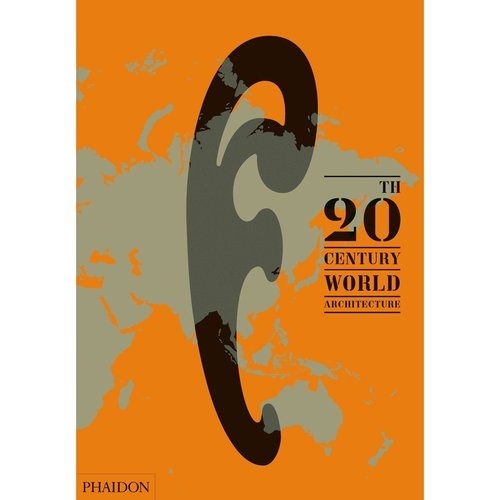 20th Century World Architecture portrays, for the first time, an overview of the finest built architecture from around the world completed between 1900 and 1999. The unprecedented global scope of this collection of over 750 key buildings juxtaposes architectural icons with regional masterpieces. Specially designed and commissioned graphics at the start of the atlas explore the changing economic and political contexts of architectural production throughout this fascinating century, and highlight the flow of architectural ideas and architects around the globe. The selection of projects brilliantly illustrates the built outcomes of these formal and cultural influences in every corner of the world, with some surprising revelations. Divided into six world regions and 29 sub-regions, over 80 countries are represented. The collection is the result of a rigorous selection process and the input of more than 150 specialists from around the world, ensuring that each region has benefited from expert advice. Every building is located on maps that are defined by contemporary political geography, with detailed information accompanying each project, which is fully illustrated and described by a short text. In addition, a mass of useful information is provided in extensive indexes.